Last week, we published our first extended article on the tragic death of 19-year-old Mallory Beach of Hampton, South Carolina. Now this Lowcountry saga – which could easily be the subject of John Grisham’s next novel – is headed for its first point of critical mass as prosecutors await the results of a report detailing what is believed to have happened to Beach. To recap: Beach was killed in the early morning hours of February 24, 2019 when a 17-foot center console fishing boat operated by a yet-to-be-identified individual slammed into a pylon near the Archer’s Creek bridge just north of the Marine Corps Recruit Depot (MCRD) at Parris Island in Beaufort County, S.C.
Beach – one of six passengers on the boat – was reportedly ejected from the craft during the collision. Her body was found a week later on March 3 – roughly five miles away from the crash site at Broad River Landing near S.C. Highway 170. 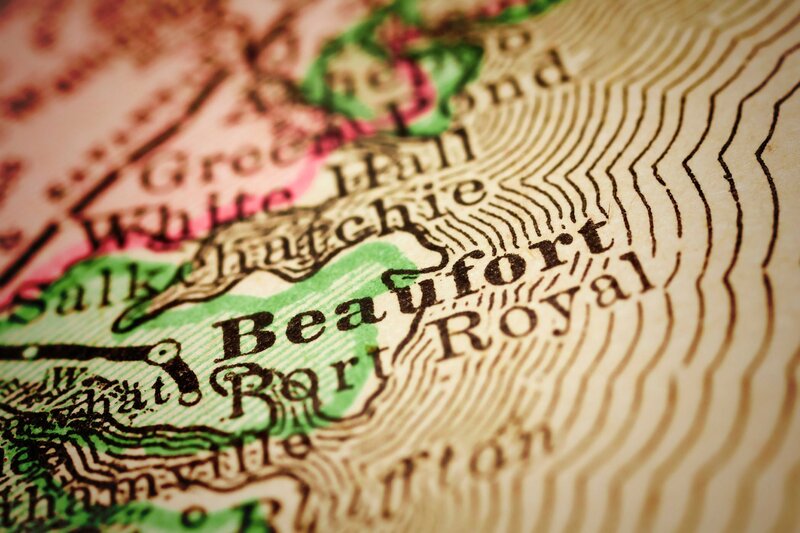 According to the Beaufort County coroner’s office, Beach’s death was determined to have been caused by blunt force trauma and drowning. All of the surviving passengers on the boat were described by local law enforcement as being “grossly intoxicated” in the aftermath of the crash. Also, all of them were underage at the time the accident occurred. 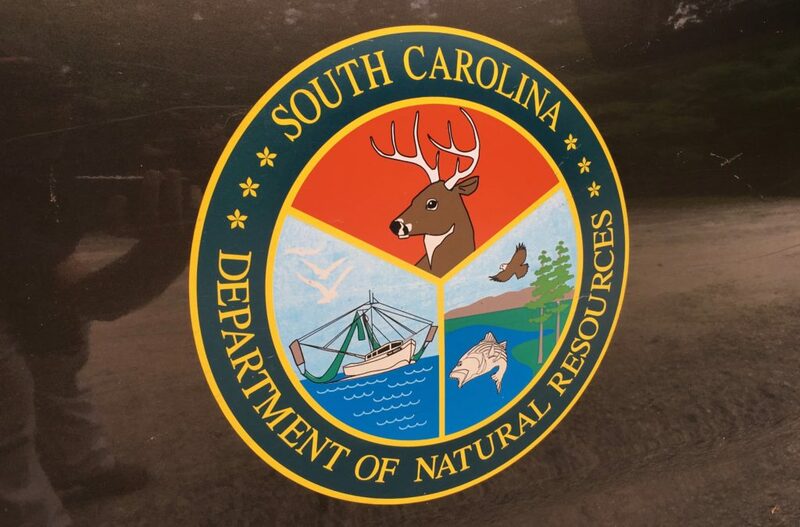 Astoundingly, the S.C. Department of Natural Resources (SCDNR) – which assumed command over the investigation almost immediately – failed to test the sobriety of either of the two individuals believed to be driving the boat at the time it crashed. Those individuals – 19-year-old Paul T. Murdaugh and 19-year-old Connor M. Cook – quickly lawyered up and became “uncooperative,” according to SCDNR captain Robert McCullough. 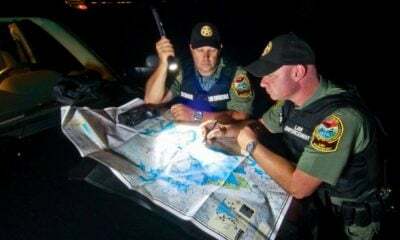 As of earlier this month, SCDNR had yet to even interview either one of them in connection with its ongoing investigation. The same day our story ran last week, The (Columbia, S.C.) State newspaper did a deep dive on the Murdaughs of Hampton – the powerful family at the center of this controversial story. Meanwhile, reporters Mandy Matney and Teresa Moss of The (Hilton Head, S.C.) Island Packet have been covering this saga from every angle from the very beginning – breaking almost every single major development in the case as they have followed its multiple twists and turns. Among those developments? 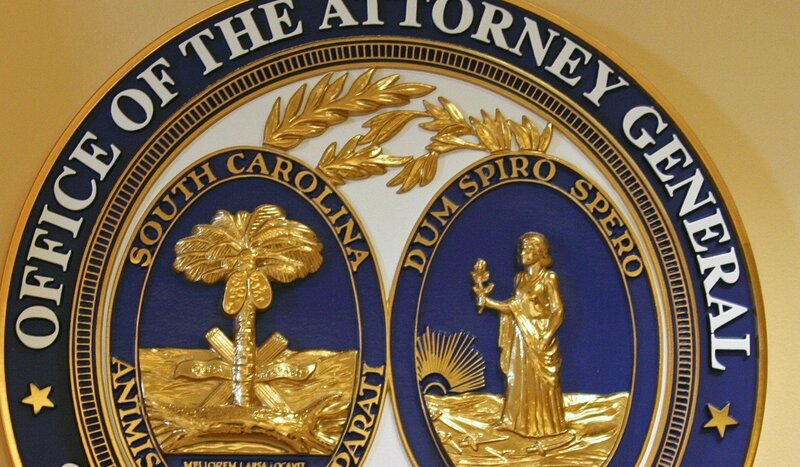 The recusal from the case of the Beaufort County, S.C. sheriff’s office and the office of S.C. fourteenth circuit solicitor Duffie Stone. 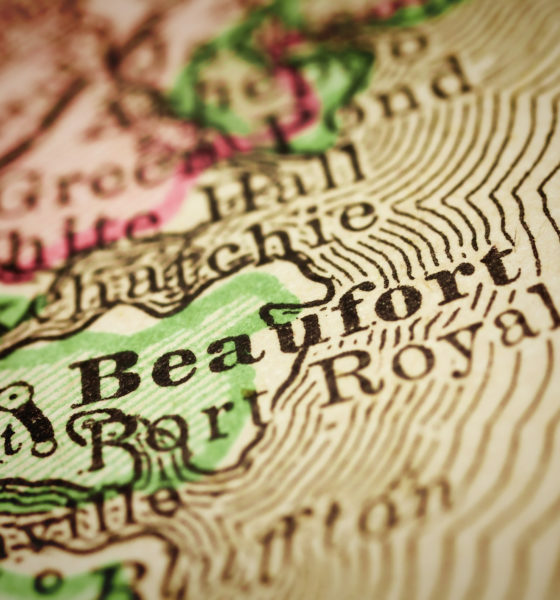 Beaufort deputies participated in the initial investigation into the crash, while Stone’s office would have ordinarily determined what, if any, charges ought to file in connection with the incident. 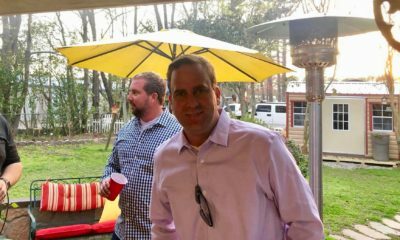 Both the sheriff’s office and Stone cited extensive connections with the powerful Murdaugh family as their reasons for recusing their agencies from the case. 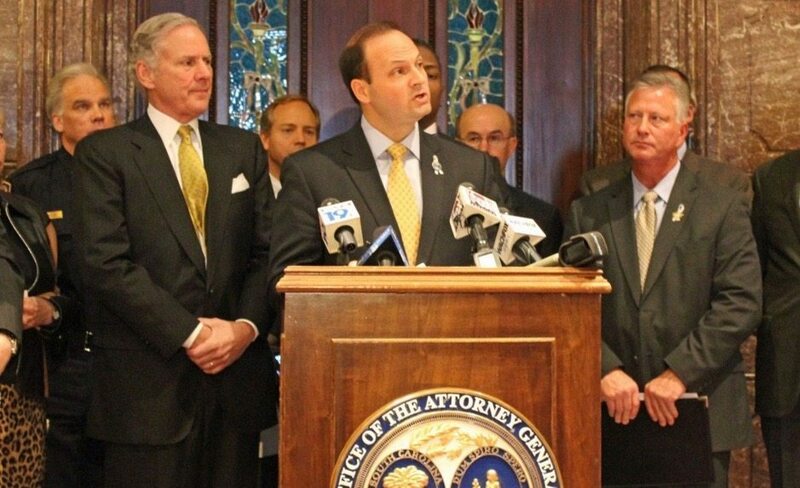 As a result, this hot potato is headed for the desk of S.C. attorney general Alan Wilson, who must decide whether to handle it himself or refer the case to another solicitor. And yes, that process has often proven … tricky. 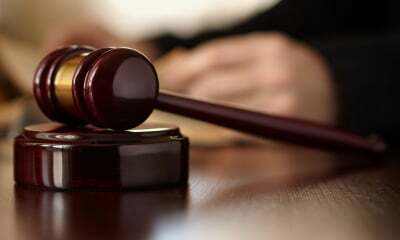 According to Robert Kittle, Wilson’s spokesman, a decision regarding which office will handle the case is being deferred until after the attorney general has received the file from SCDNR. Well-placed sources in both Columbia, S.C. and in Beaufort County tell us the SCDNR report could land on Wilson’s desk as early as next week – with some speculating charges could be filed shortly thereafter. Frankly, we believe that timeline to be a bit ambitious given SCDNR’s lack of progress in interviewing the key players in this case – and given the fact Wilson has obviously not decided whether his office will take the case or farm it out. Assuming Wilson were to hand the case over to another solicitor, we would expect additional delays as to a determination on possible charges – especially in a high-profile case like this. In addition to the SCDNR investigation, Beach’s mother – Renee Beach – has filed a wrongful death suit in Hampton County, S.C. naming three members of the Murdaugh family among a list of defendants. This lawsuit (.pdf) specifically names Randolph Murdaugh III, Richard Alexander Murdaugh and Richard Alexander Murdaugh Jr. in connection with Mallory Beach’s death, claiming that each one of these men contributed in their own way to the alleged underage drinking which the suit suggests caused the accident that killed her. Additionally, Richard Alexander Murdaugh owns the boat that was involved in the crash. Stay tuned … we will continue to follow this case as it approaches a point of critical mass. Mallory Beach Investigation: Will There Be Justice?